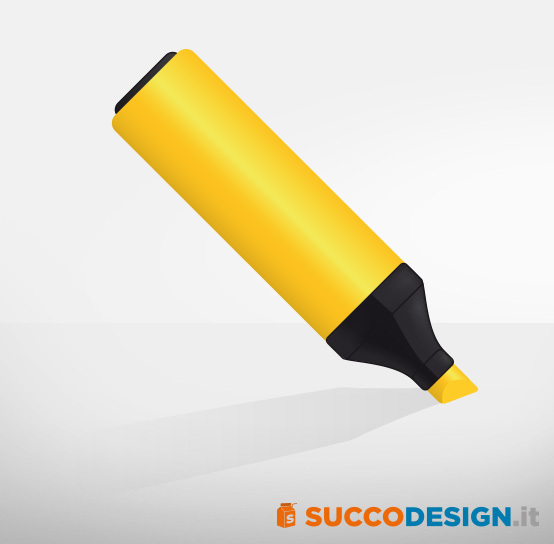 Succo Design come back with new free graphic resources. Here a vector highlighter. The zip file contains: EPS, AI and PNGs. The files contains 4 chromatic variations. Free for personal or commercial use like all the freebies powered by Succo Design. Don’t redistribute the files, it may not be resold or sublicensed. Please link to this article if you want to spread the resource. Don’t host this files on other websites. 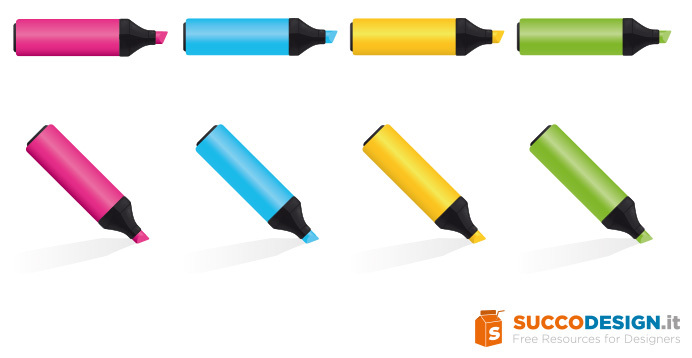 Download other free vector files.